What is Woodside Avenue Music? 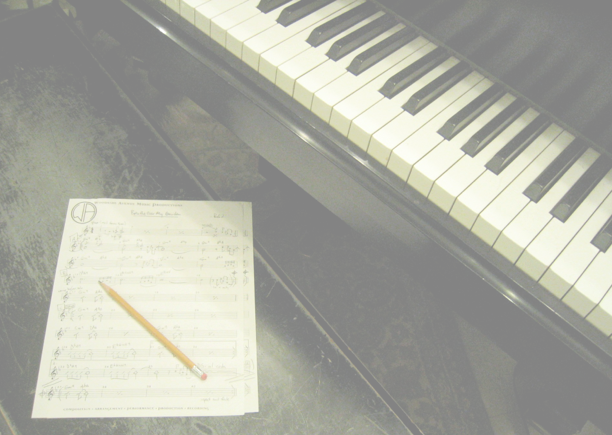 Woodside Avenue Music Productions is a small, full service facility in Evanston, Illinois, offering music composition, arrangement, performance, production and recording. Founded in 1991 by Steve Rashid, it remains his musical home. Please follow the links above to explore the features of our business. Check back for updates and new content! Why is it called Woodside Avenue? 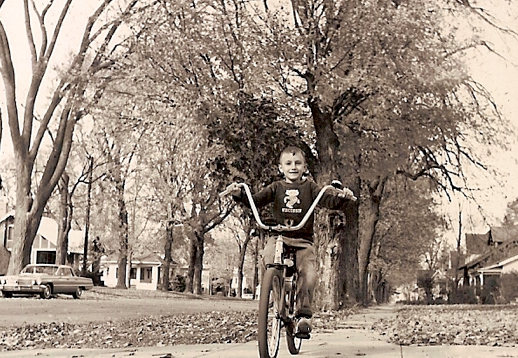 Woodside Avenue is actually a quiet, shady street in the small Wisconsin town of my youth. 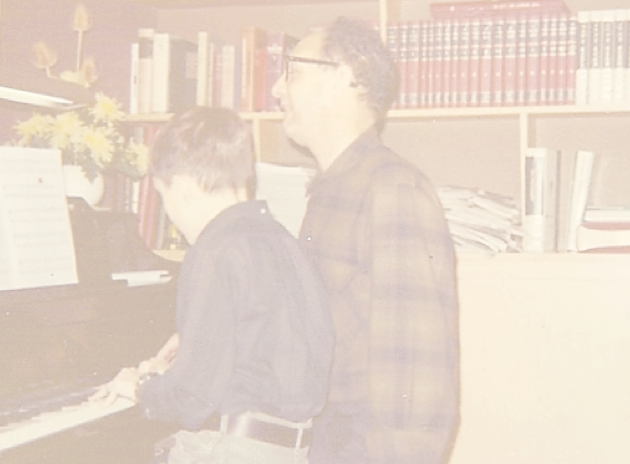 In the living room of our home on Woodside Avenue I first learned the joy of making music with others, playing piano duets with my dad. I thrilled to my older brother’s shockingly loud rock band in the basement and dreamed of someday having my own group. Then one day I sat in my room with my trumpet on my lap and my first Louis Armstrong record spinning on the turntable. I had never, ever, heard anything as beautiful. I was transfixed – and knew at that moment that I needed to be a musician. Countless musical experiences on Woodside Avenue helped form and inform my youth. There was a sense of utter delight, of wonder and creative discovery that accompanied those years. Much later, with a home in Chicago and a family and musical career underway, I grew to understand the importance of that time. I longed to maintain that memory, and to draw from it. I couldn’t go back, but I thought maybe I could bring a piece of it with me – so I named my business Woodside Avenue Music.